My neice is 12 and hasn't had a filling yet. "Hey uncle that's what 5 minutes of brushing does." She even has a toothbrush at our place. Can we just wind back the clock and perhaps eat less sugary foods, soft drink even acidic salads can be damaging to the enamel of your teeth. 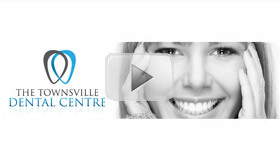 Hence a good relationship with your dentist is essential. 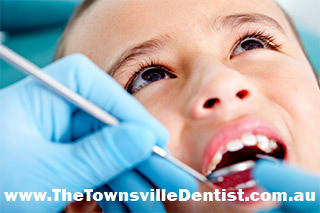 So when we had the chance to do some videos for the Townsville Dentist we leapt at the chance. Unfortunately for many of us the inbuilt snobbery switches on for anyone with less than a perfect set of porcelain whites. 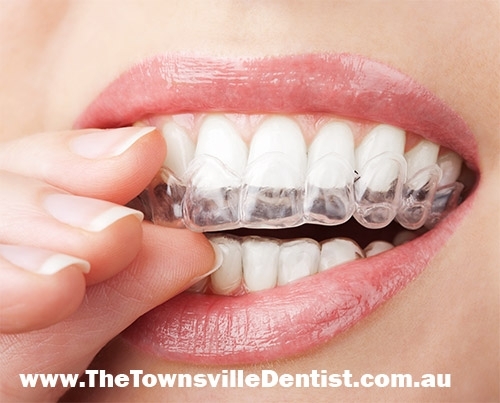 This teeth whitening regime can be done at home. 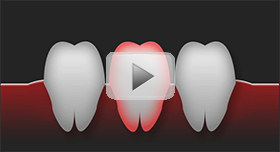 Three options for replacing lost or damaged teeth.